The TFI Conservation and Resource Management Committee (CRMC) is seeking members and volunteers to lead the programming and management of our unique 55-acre (and growing!) land preserve. Interested in restoring habitat for endangered plants and animals, or helping to maintain native landscapes through activities like proscribed burning, or learning how to sustainably harvest the land’s resources through low-impact agriculture? The CRMC is perfect for you! If you have a passion for ecology and land management, join the CRMC and lend your talents to the protection of our diverse landscape of plants and animals. 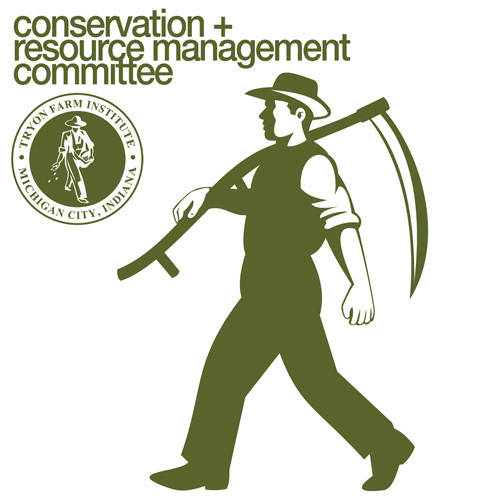 I saw your posting about seeking new members & volunteers for the conservation committee. Can you tell me a little more about the committee? How many members? How often it meets? I would probably be interested in joining. I recently returned to M.C. after being away many years. We’re going to compile a list of folks who express interest in the Conservation Committee, and then set up an initial meeting to discuss who can do what when. We’ll add you to our “interested list” and get back to you shortly about the first meeting! Hello Kendra — were you still interested in participating in the TFI Conservation Committee? We’re ramping up efforts to launch the group soon. Hope you’ll join us!